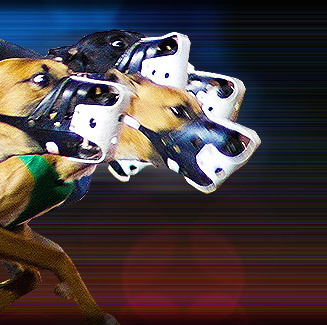 The largest greyhound facility in the country, this park features year-round racing. The park recently opened a children's entertainment facility, "The Dog Pound", away from betting facilities. It features video games, an air hockey table, and picnic tables outside the arcade. Southland Greyhound Park is a dog track in West Memphis, Arkansas that features greyhound racing and is open daily 11:30 am-1 am daily. The property has two restaurants. Southland Greyhound Park is located at 1550 North Ingram Boulevard, West Memphis, Arkansas, USA.